Description: Herning Kunstmuseum, 1991. First Edition, Softcover. Very Good Condition. 9788788367157 VG 1st ed 1991 Herning Kunstmuseum catalogue with many illustrations and informative essays, in English. Light edge-wear to cover only. 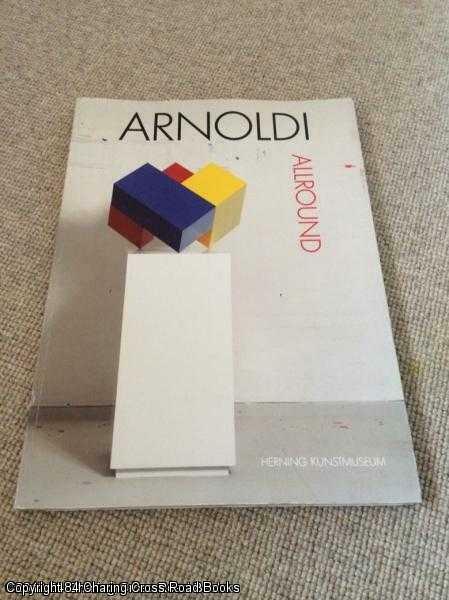 More Per Arnoldi items available separately. Sent Airmail at no extra cost; Quantity Available: 1. Shipped Weight: Under 1 kilogram. ISBN/EAN: 9788788367157. Pictures of this item not already displayed here available upon request.